Open Source Ecology began building machines in 2007. After several early prototypes were built, the Global Village Construction Set platform began to capture attention on the world stage. Since then, the project has continued to receive attention in both mainstream and alternative venues. In 2012 and 2013 we were awarded the Shuttleworth Fellowship. In 2011 we were awarded the TED Fellowship and subsequently, in 2012, the TED Senior Fellowship. 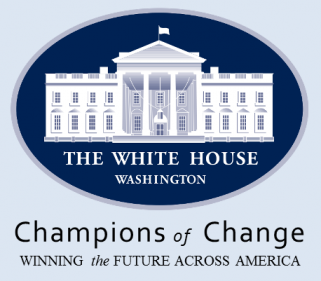 In June 2013 the White House honored twelve entrepreneurs who exemplify the promise of crowdfunding to fuel the growth of startups, small businesses, and innovative projects across the nation. OSE’s work was on this list. In 2012 the Global Village Construction Set was included in Time Magazine’s list of best inventions of the year. 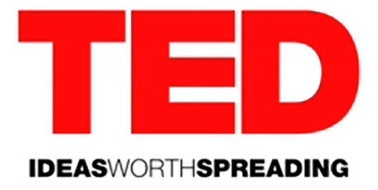 In 2011 our GVCS TED Talk was listed in 6th place on the Huffington Post’s Best of TED 2011. 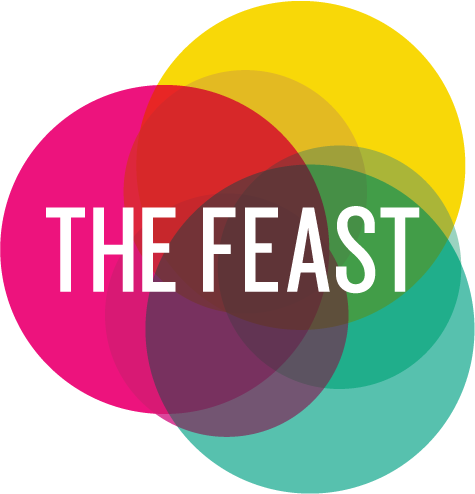 In 2013 “NBCUniversal partnered with The Feast to present The NBCU Rev Up Change Challenge which offered a $25,000 cash prize and a speaking opportunity at The Feast Conference 2013 to the entrepreneur that that not only met the judge’s criteria-Innovativeness of Project, Social Impact of Project, Sustainability and Scalability of Project- but also mobilized their supporters to vote for their project and help them achieve a broader impact. The winner was Open Source Ecology. In 2010, the Global Village Construction Set was the winner of MAKE Magazine’s Green Project Contest.